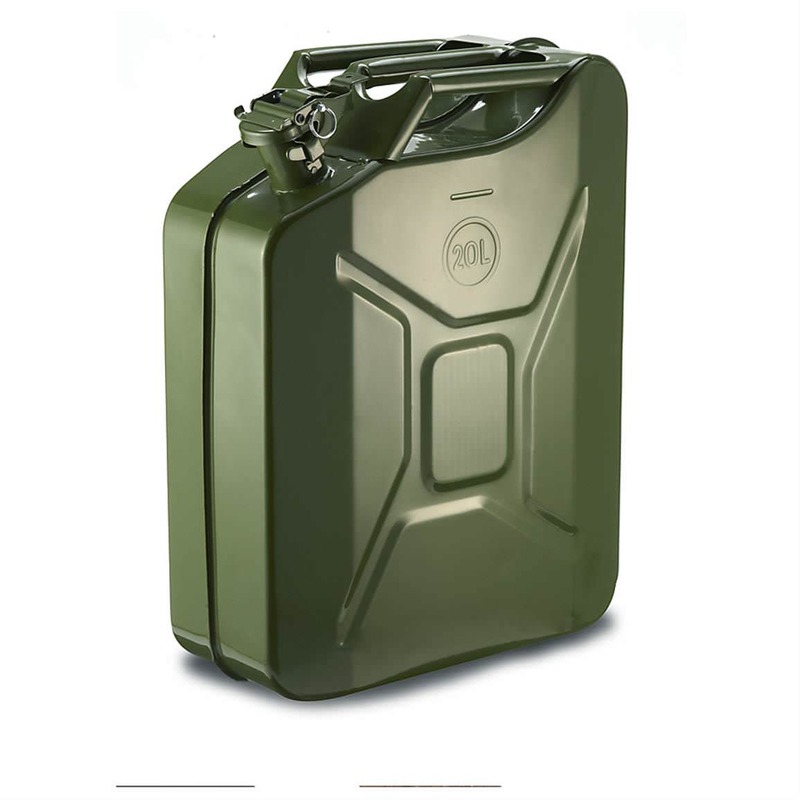 We stock a range of different containers and measuring jugs, enabling you to store and transport water & fuel for practicality reasons. 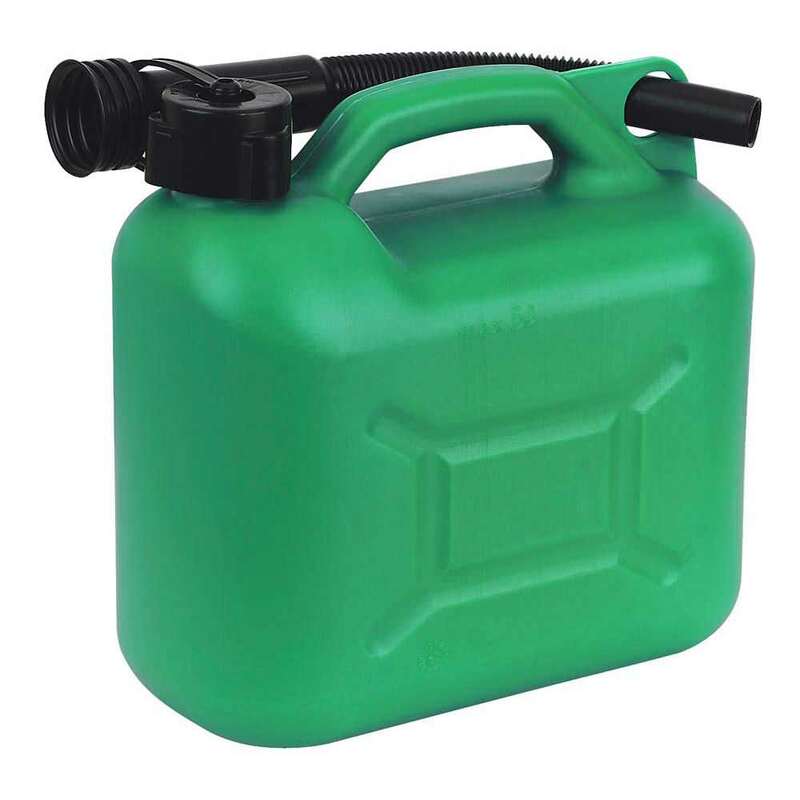 The products in this range include draper spout measuring jugs, translucent measuring jugs, water containers, water containers with taps, 20 litre jerry cans, 25 litre fuel containers, 5 litre black fuel cans, 5 litre black fuel cans, 5 litre red fuel cans and plastic spray bottles. We have always offered fast and secure delivery scheme on all of our products to ensure you receive it when you want. Next day delivery is also optional on items we currently have in stock. We also provide free delivery services on any order over £100. Have any questions on a product? Contact one of our customer representatives on 01206 823448, email sales@sibbons.co.uk or via the website. We make sure to respond to all enquiries made rapidly ensuring we leave every customers satisfied. 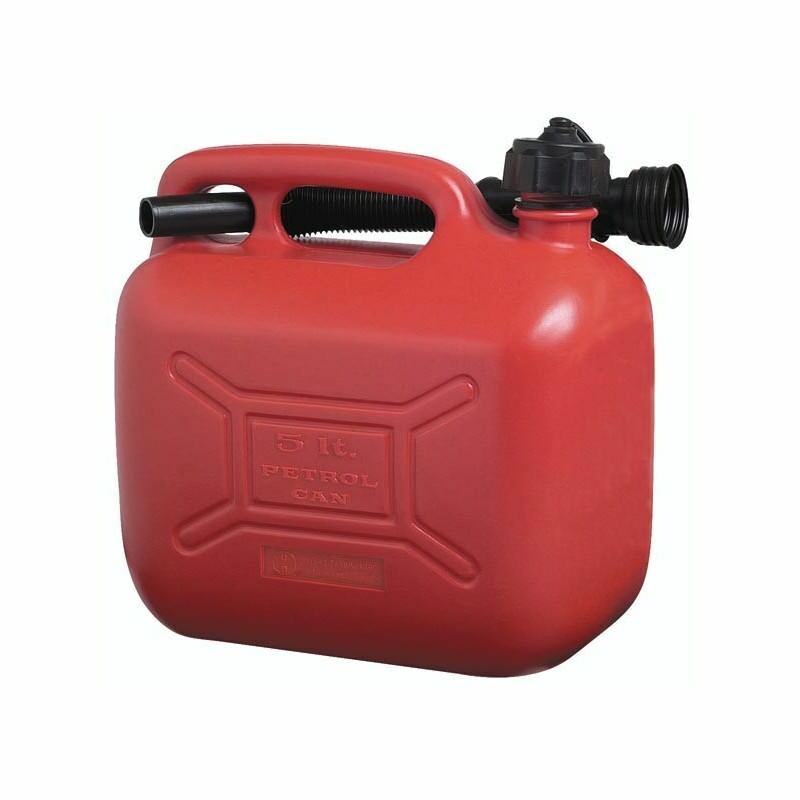 For the safe storage of a wide range of fuels & liquids. Documented UN approval ( License number marked on handle). 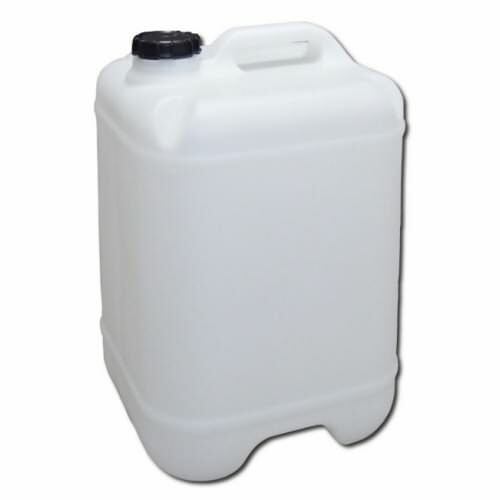 A durable 25 litre empty container ideal if you need to decant or split products into multiple containers. 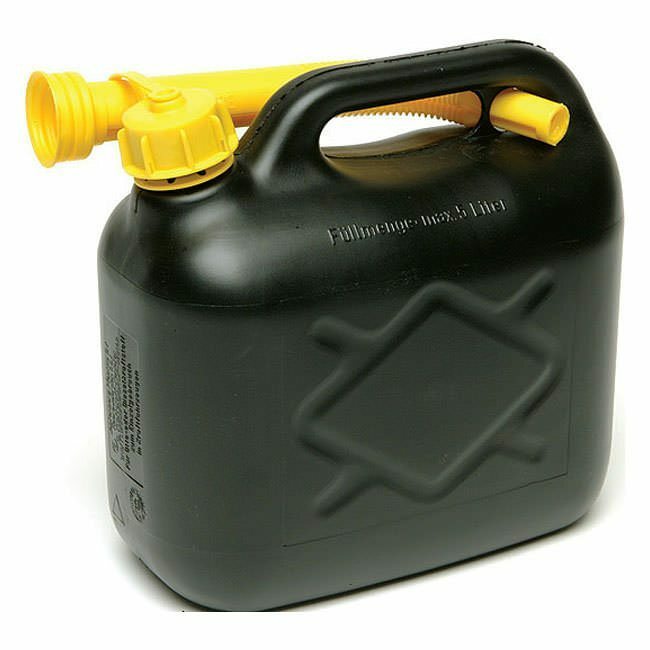 Black container ideal for transporting fuel such as red diesel for site work. 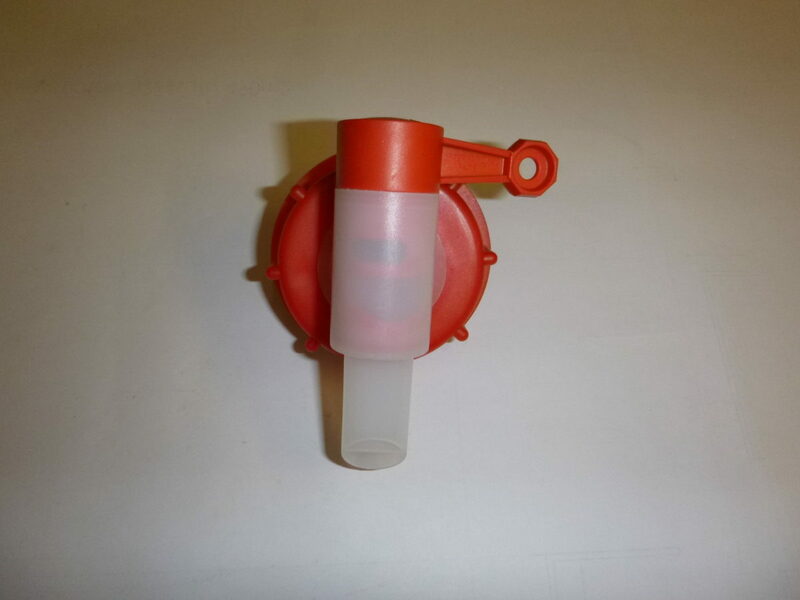 This portable plastic fuel can has a flexible spout attached for easy filling and complies with SI 1982/630. 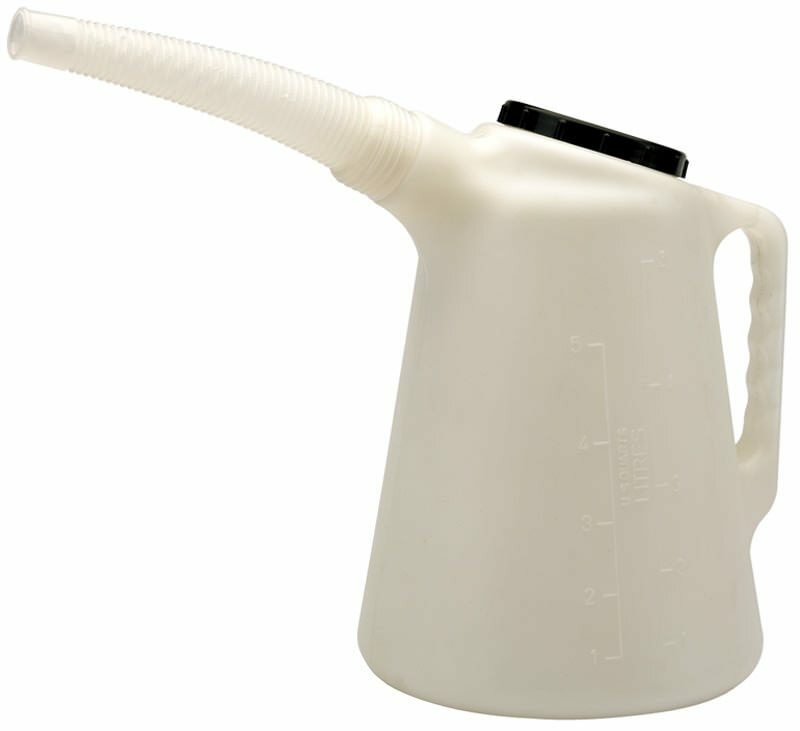 Draper Spout Measuring Jug has a flexible spout with carrying handle and screw top lid. 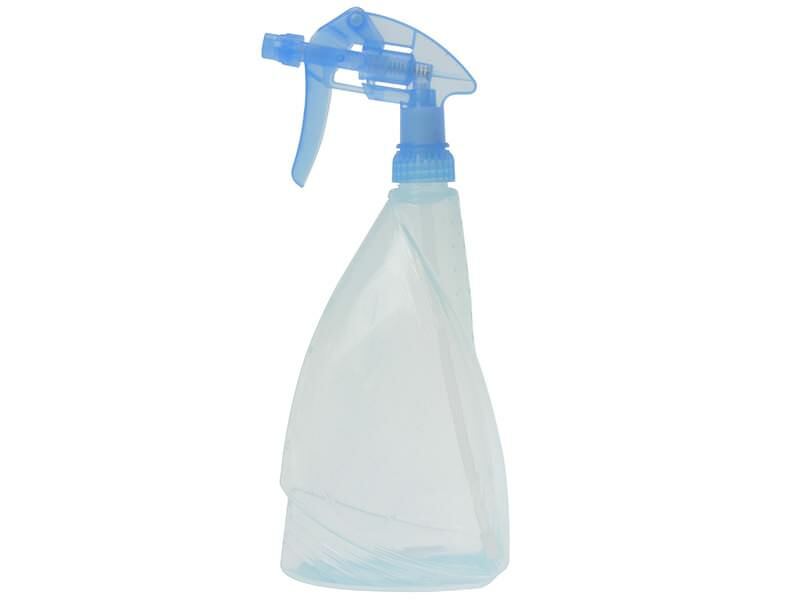 An industry preferred choice with a trigger action spray, moulded grip and adjustable trigger nozzle. Ideal for all tasks. 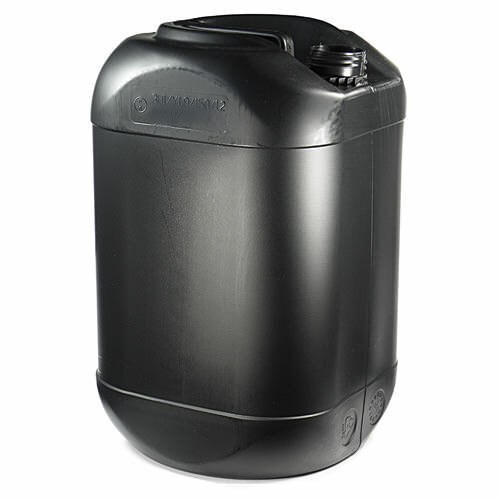 The ideal addition to a 5l water container, a durable Airflow Tap so help dispense water where you need it. 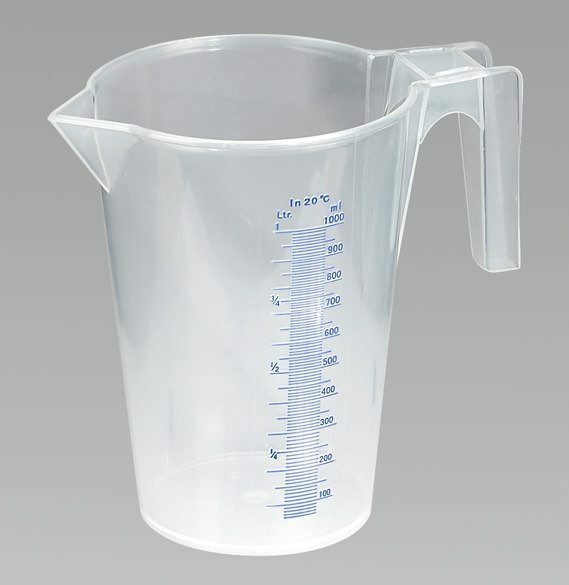 Translucent polypropylene measuring jug with easy-to-read scales for accurate measurement (±1%).